If you can’t do the time, don’t do the crime! 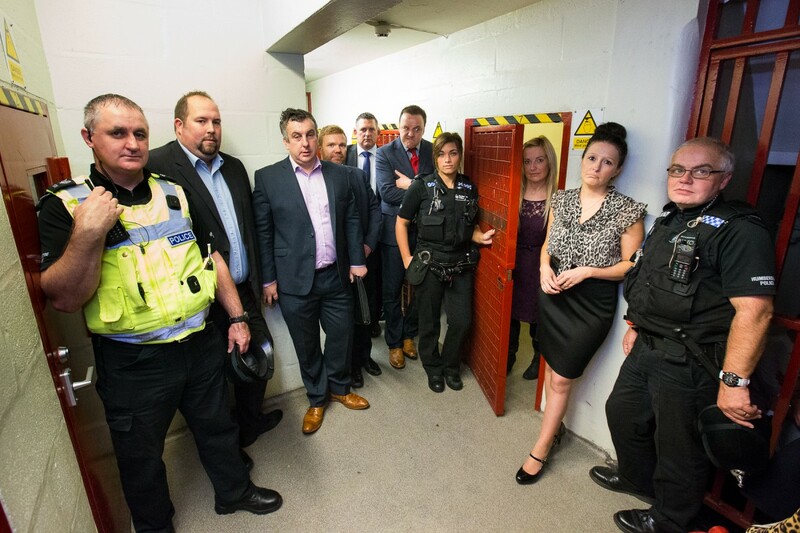 Boss Behind Bars is a unique fundraising experience taking local business leaders behind the court and prison walls to raise funds for local charities. Bosses from the local business community are issued with a formal warrant for arrest and charged with a series of dubious crimes submitted to the Smile Judge by their colleagues. They are then summoned to appear at the Old Magistrates Court in Hull where their charges are read and their defence heard. With the support of Hull Museums and Gosschalks, children from a local primary school form the jury and decide their fate in an educational mock trial. If found guilty of their crimes (and they always are), the bosses are sentenced by the judge to a term of imprisonment at Her Majesty’s Pleasure until sufficient bail money is raised for charity.